Water restrictions are common as Australia moves to battle the perennial shortages. You can lessen the effects of these restrictions on your household by getting a private supply and improving your home’s water supply. It comes as no surprise that many states in Australia have strict water restrictions in place. Unlike many other places in the world, Australians don’t have the freedom to use water as they wish. Contravening any of these restrictions can earn an individual a fine amounting to $220. In the face of such developments, it is only fair that you take measures to make your home more water-efficient. Getting a great deal on big water tanks for sale in your region is a high starting point. Water restrictions, which include limits on using sprinklers, refilling swimming pools, and washing cars, vary among regions. However, these restrictions only apply to people consuming water from the city. An Australian state will not restrict the use of reclaimed, recycled, grey, or rainwater. 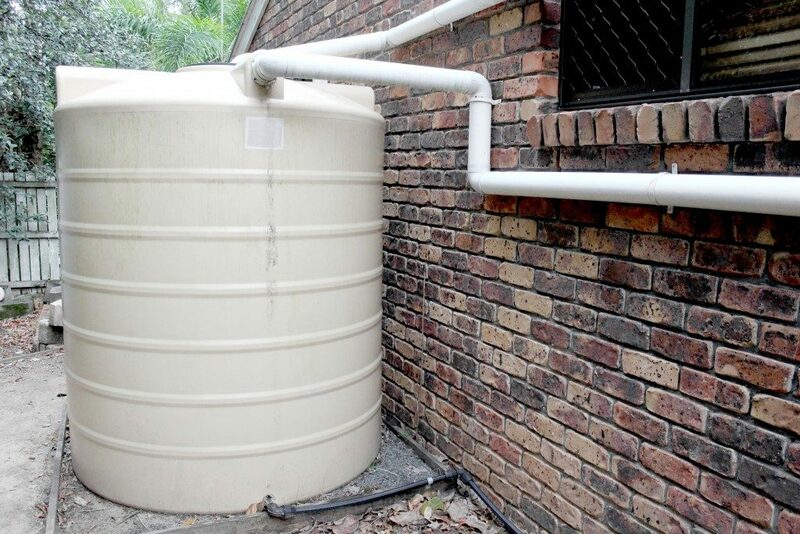 Installing a rainwater tank not only makes your household water secure but also gives you the latitude to do with the water as you wish. It means that you can engage your passion for gardening and have a supply of fresh foods all year round. It also helps to lower your utility bills, which is a significant concern for many Australian households. Harvesting rainwater is relatively straight forward given that you have a ready water collection apparatus in the home. You only need to install a gutter system on your roof, and you’re halfway there. The next step only involves getting a sizeable water storage tanks, and you’re good to go. You might be surprised by just how much water a faulty faucet can waste in an entire year. Research indicates that failing to fix a dripping tap might add up to 9,000 liters to your water bill in a year. Losing that much water is likely to leave a sizeable dent in your wallet. 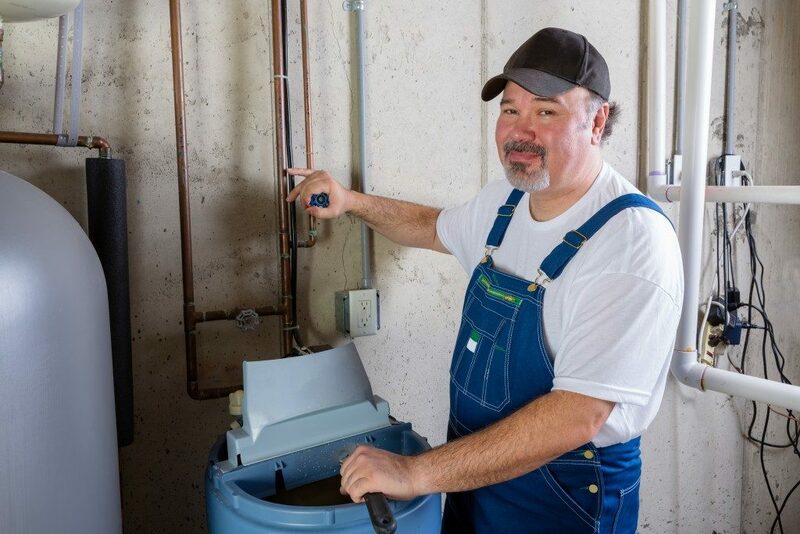 Hiring a reliable plumber to fix these leaks not only helps to lower your water bill but also safeguards your home from water damage. When your plumbing systems spring a hole in a hidden location, the water gets into the floorboards and drywall. After some time, you will not only have water damage to contend with but a mold infestation as well. Fixing the leaks as soon as they occur prevents these problems. The Water Efficiency Labelling and Standards (WELS) Scheme can help your water consumption levels in the house. The scheme lets you choose the most efficient water products for your taps, showers, toilets and other appliances. Products with a rating of 4 stars and above are useful in saving water. Given that Australia is one of the driest continents in the world, water restrictions are the order of the day in many states. Instead of letting the water restrictions lower the quality of life, you can take steps to make your home water efficient. With a private supply, you can use the water as you please. You can use it to engage in home gardening and ensure that you have fresh food all year round.